ActioNetMobility® offers comprehensive mobility management; we help our clients developing mobile strategies aligned with business goals providing key strategies and recommendations for implementation and support. These comprehensive mobility strategies enable government agencies to securely access systems, applications, content, and data in real-time from anywhere on any device. The ActioNet role for our clients is Innovator + Integrator = Your Trusted Innogrator™. ActioNet “Your Trusted Innogrator” Innovation, Integration and Action! Moreover, for organizations that use cloud-hosted services, our solutions allow mobile devices to respond to schedule changes, new e-mails, or download new documents on the fly, adding even greater efficiency. In addition, our experienced technical team can help develop the necessary infrastructure, policies and procedures to control who, what, where, when, and how users access networks, along with end-to-end services to ensure a secure, consistent and reliable user experience. From mobility planning and design to implementation, testing, and maintenance, we provide a fast and easy path to robust, secure enterprise mobility—without major costs or interruptions to our clients’ missions. 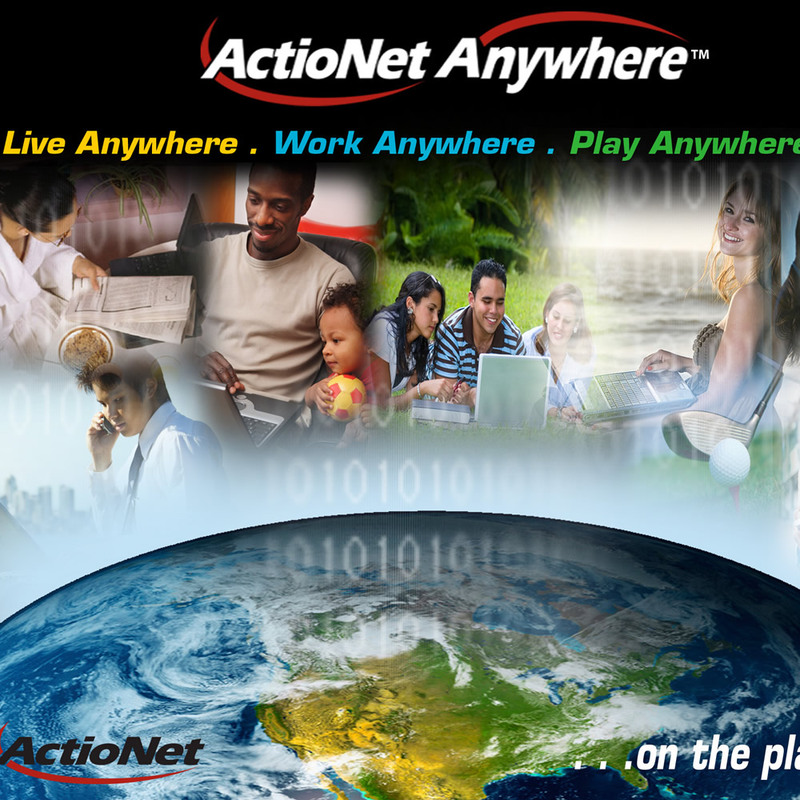 Read our Case Studies and Contact Us today to discuss how ActioNet can provide your organization with this support.